Textbooks without job opportunities, HIV medication without stable income, school lunches without a safe home – one-time services may bring temporary relief, but they are not enough to break the cycle of poverty. 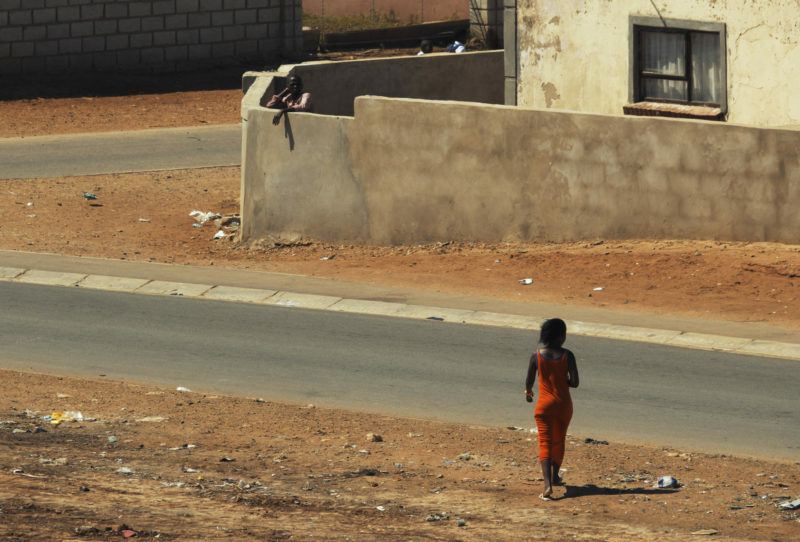 In the townships of Port Elizabeth, South Africa, children are confronted with enormous challenges, from failing schools to staggering unemployment. Poverty affects every aspect of life. It takes Everything, Every day. Whether it’s the mother living with HIV who is worried about her pregnancy or the teenager struggling in school, each person who walks through our doors faces unique challenges. Our end goal is a healthy and stable future, and we are there every step of the way. 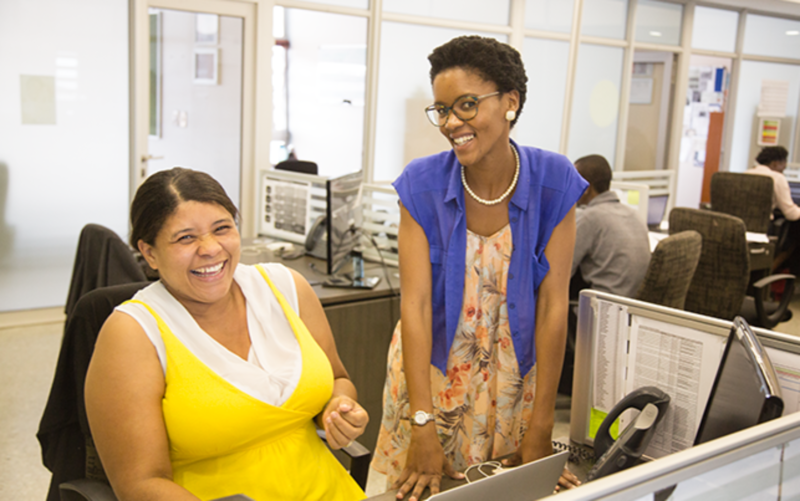 We have developed a model that provides individualized support from cradle to career. 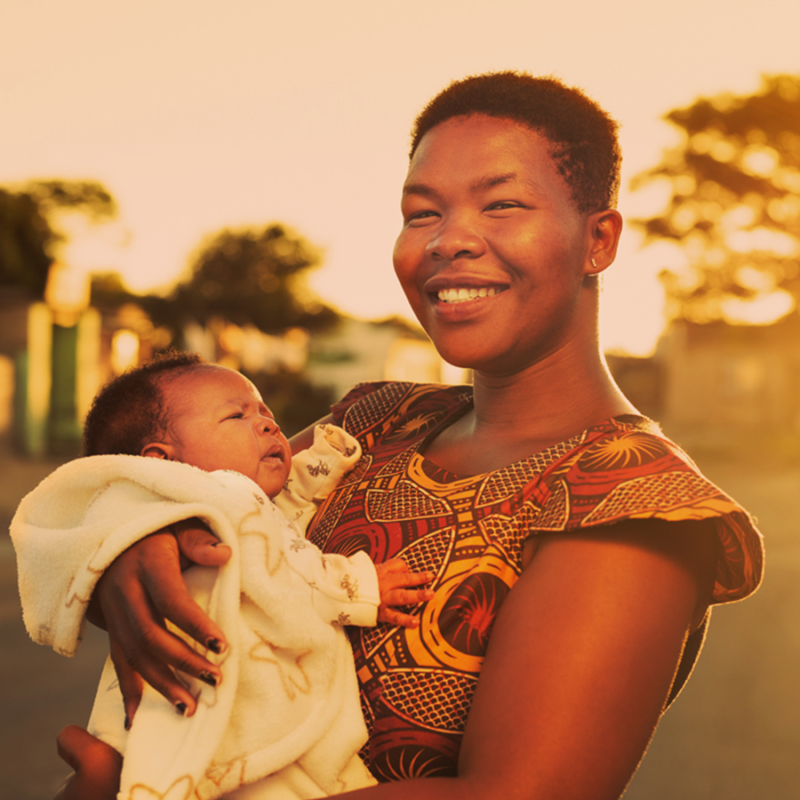 At Ubuntu, Nomthandazo received everything she needed to have a healthy pregnancy–checkups, ultrasounds, medication, and more. When she gave birth to Likhonco, our social workers checked in on them regularly and delivered newborn supplies. Our nurses kept a close eye on Likhonco’s growth while Nomthandazo attended breastfeeding classes. In a few years, Likhonco will join our preschool classes, the next step in his journey with Ubuntu. 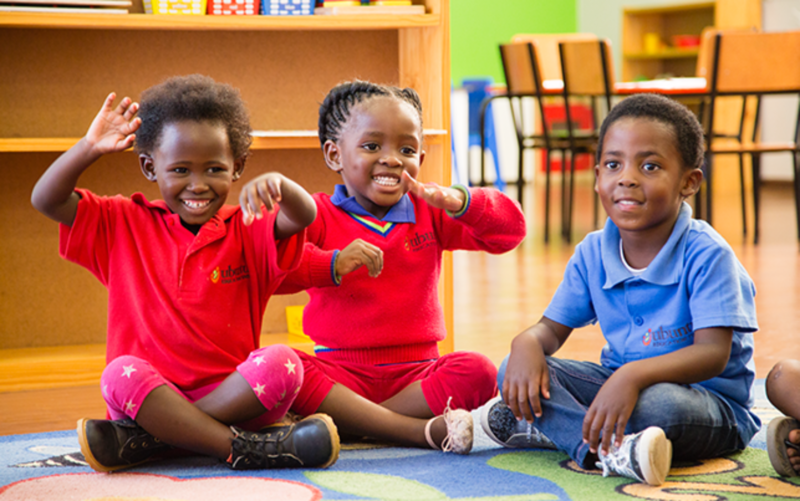 When she was 2 years old, Khayone began preschool classes at Ubuntu. During holiday breaks, our camps gave Khayone a safe space to learn and play. She saw the doctor at our clinic for checkups and on days when she was sick. Ubuntu case workers visited her at home to ensure her family had the support they needed. 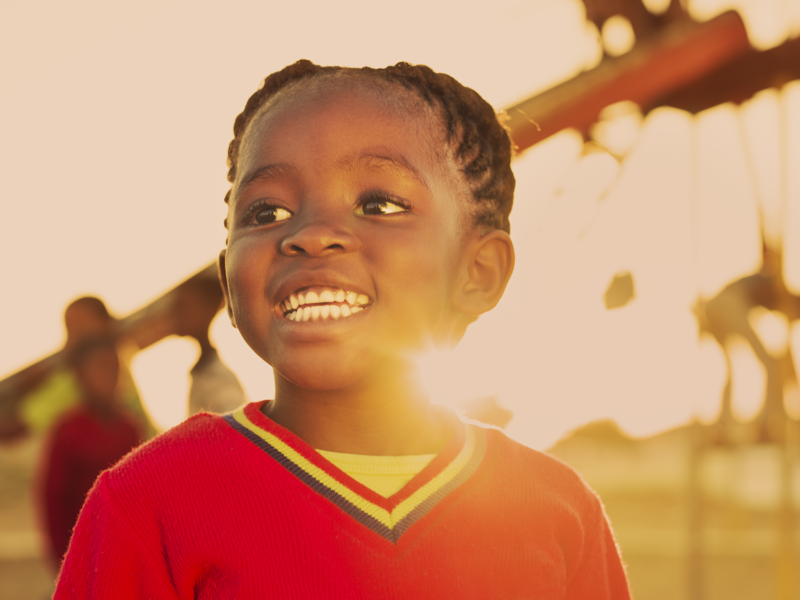 Soon, Khayone will enter primary school with a strong foundation that she can build on for a lifetime. 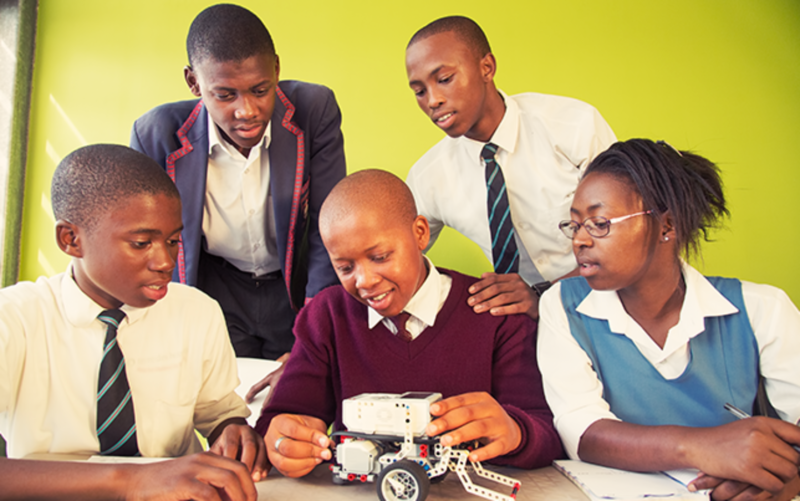 At our after-school program, Tisetso met a community of friends and mentors that helped him flourish. 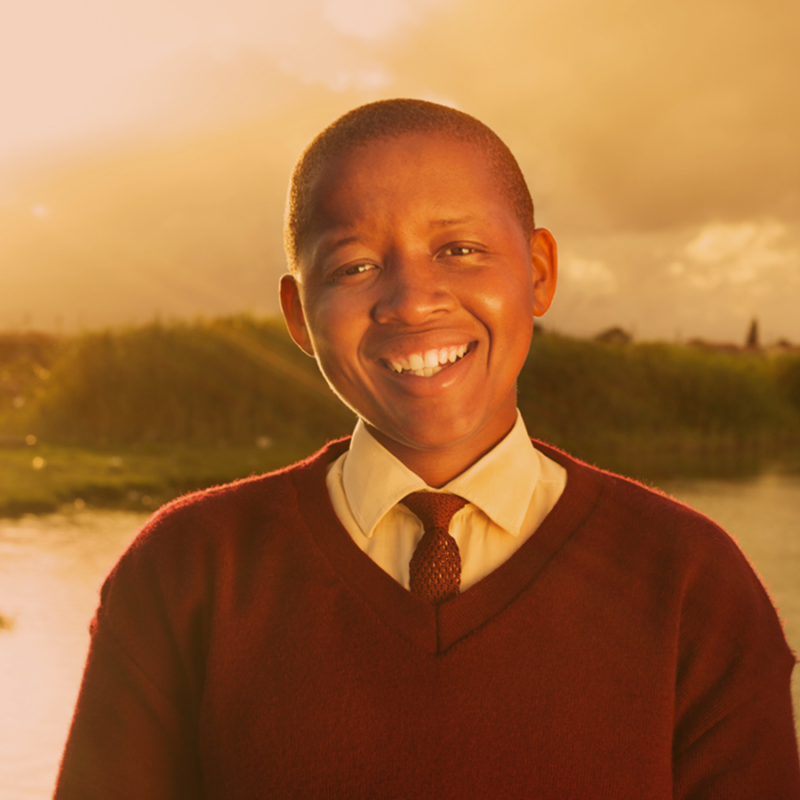 His mother received HIV treatment from Ubuntu’s clinic. During regular family counseling sessions, Tisetso learned how to support her. Tisetso is now preparing for university, confident about his future and the road ahead. 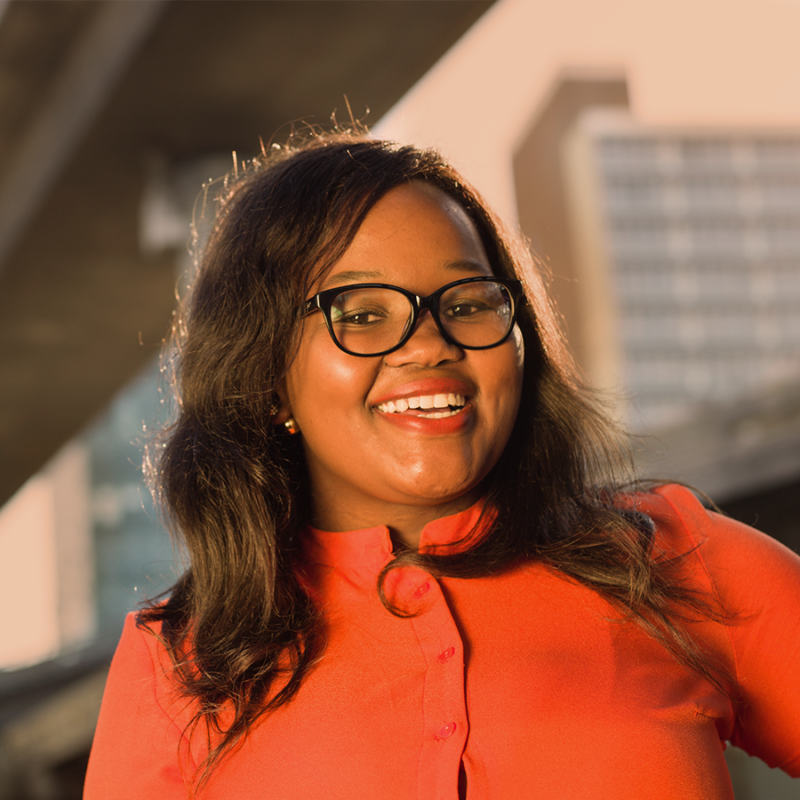 Years of academic support and mentorship helped Busisiwe become the first university graduate in her family. Ubuntu’s counselors connected her with job opportunities and helped her hone her interviewing and professional skills. Today, Busi is working in a prestigious broadcasting company and raising a young daughter with her husband. 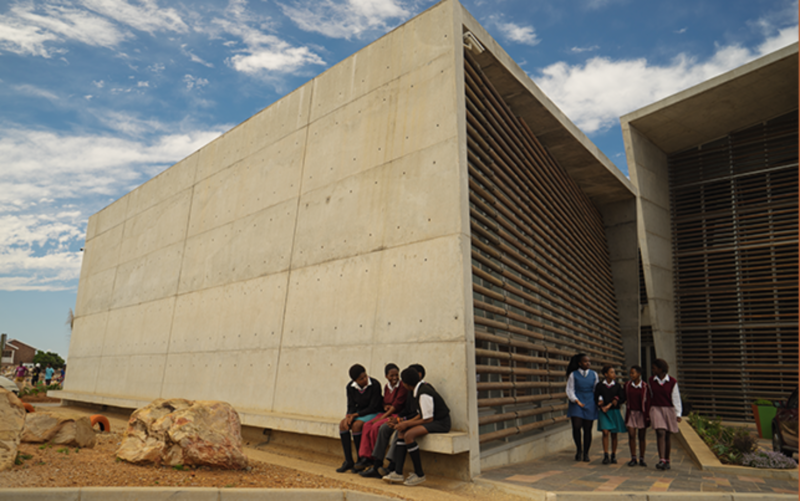 Our state-of-the-art headquarters brings classrooms, a pediatric clinic, a rooftop garden, computer labs, a community theater, and a vocational training center to the heart of Port Elizabeth's townships. Commit to a lifetime of change. Focus on lives transformed, not lives touched. Trust those closest to the problem to create the solution. Invest in an institution that will stand the test of time.